A strange meteor falls on cat planet, resulting in a deadly outbreak. Many cats are turned into zombies, mindlessly attacking each other. 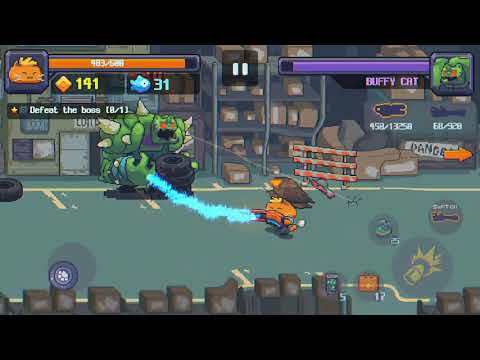 Cat Gunner Super Force is formed to save the planet amidst countless hurdles... Are you ready to join us? Play now and become the best fish collector in worldwide rank of Cat Gunner Leaderboard!